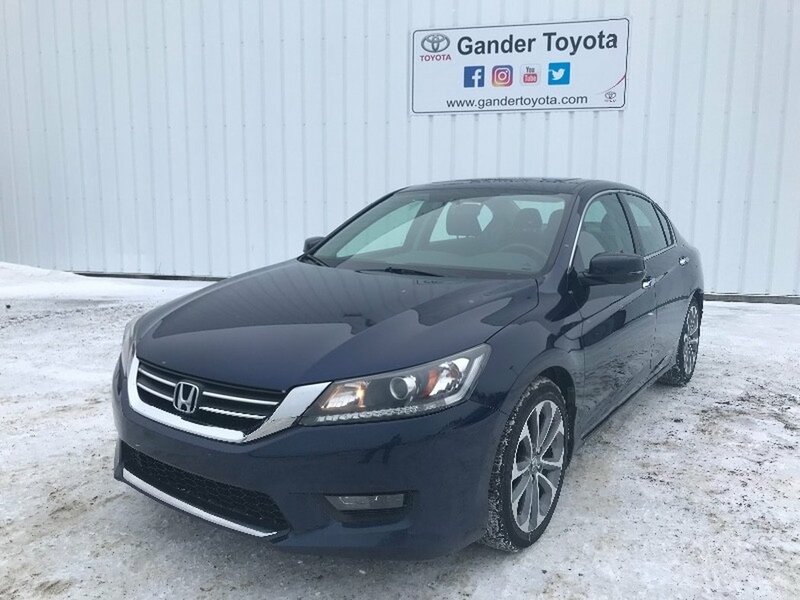 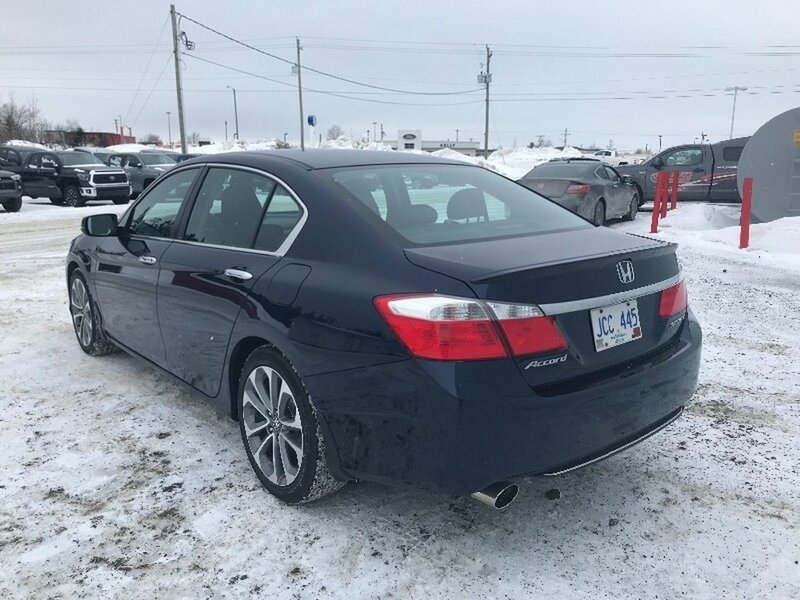 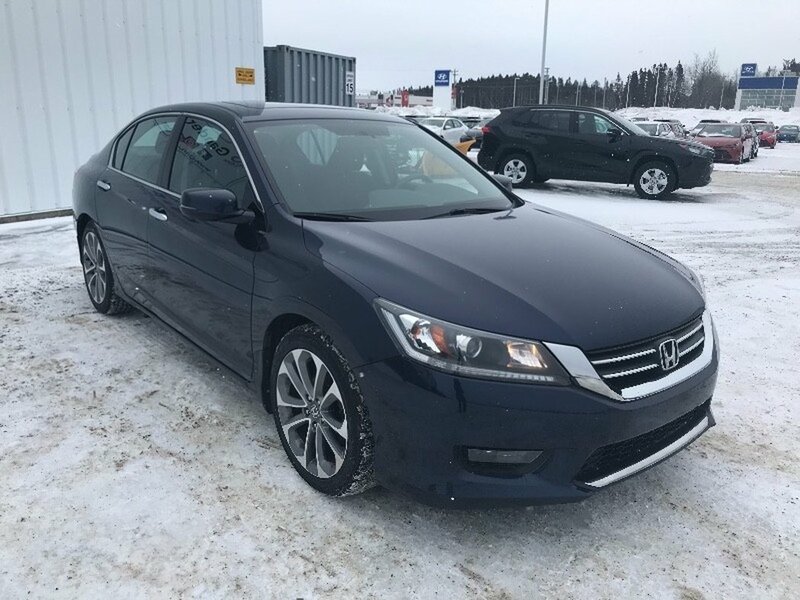 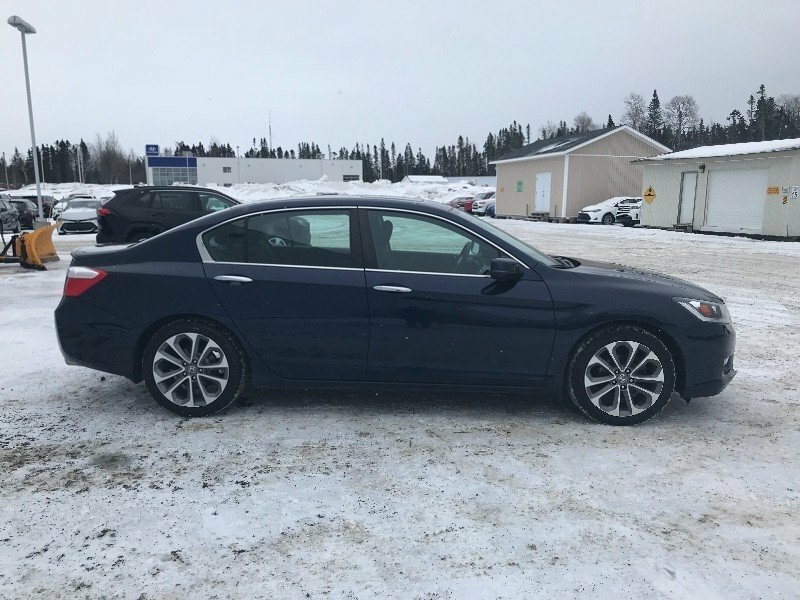 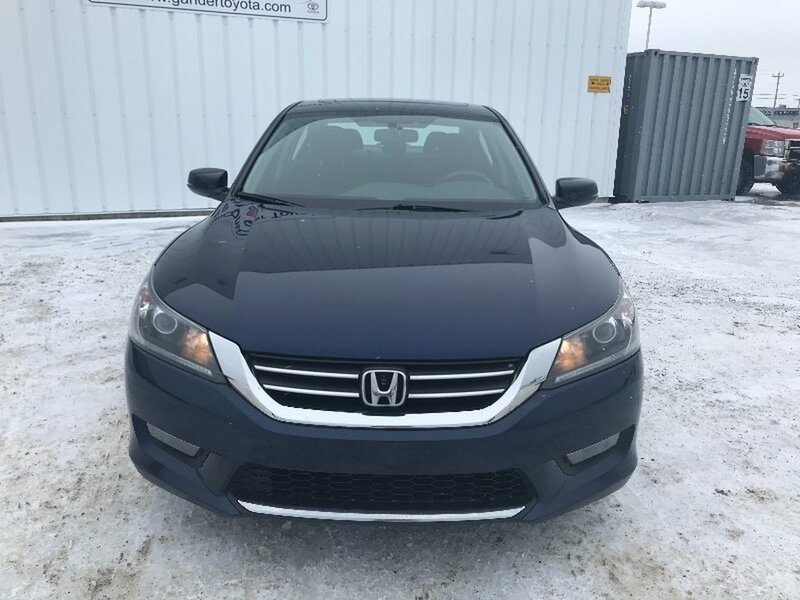 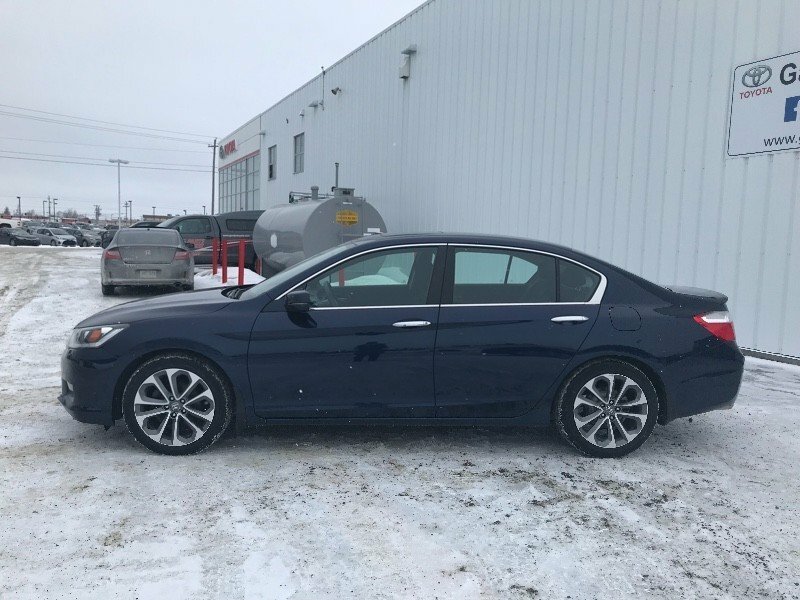 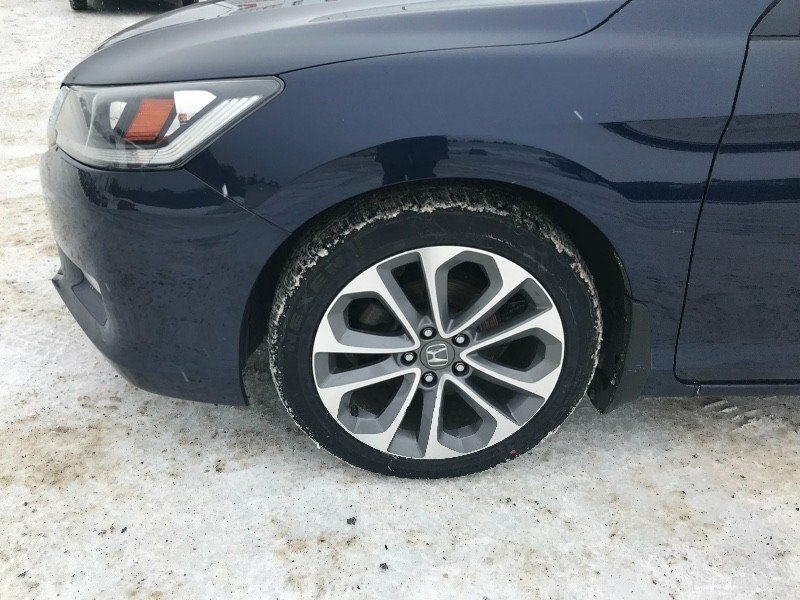 Dressed to impress in Obsidian Blue Pearl, our agile, Accident Free, One Owner 2015 Honda Accord Sport Sedan is synonymous with reliability, comfort, and performance. 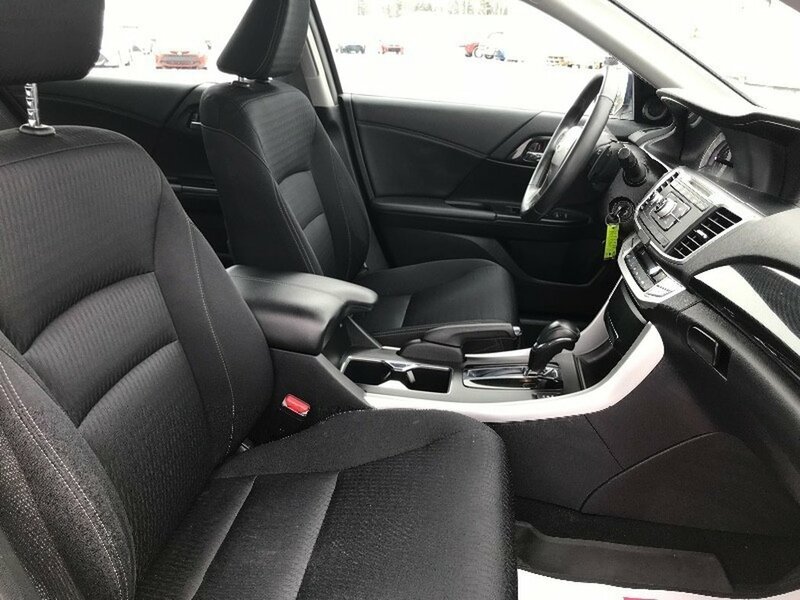 Powered by a 2.4 Liter 4 Cylinder that offers 189hp on demand while paired with an innovative CVT for seamless shifts. 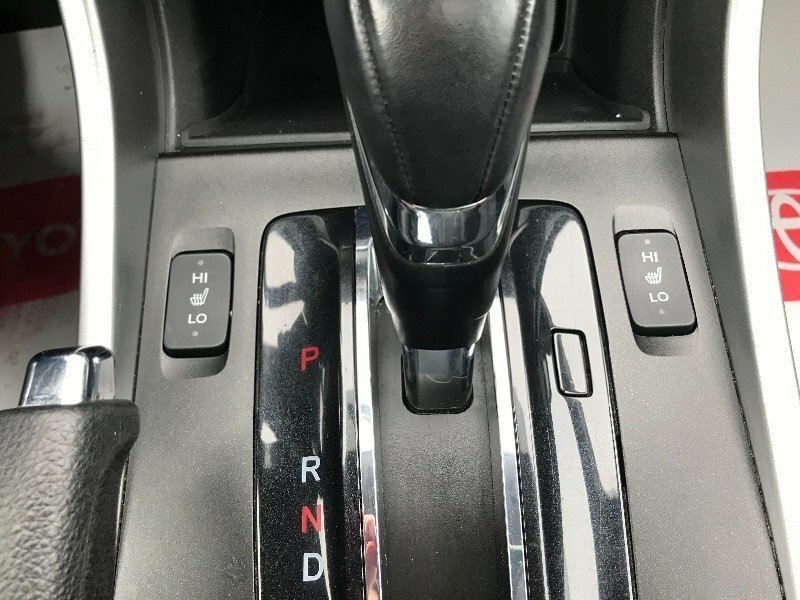 Our Front Wheel Drive provides responsive acceleration and is masterfully engineered to get nearly 6.9L/100km on the highway. 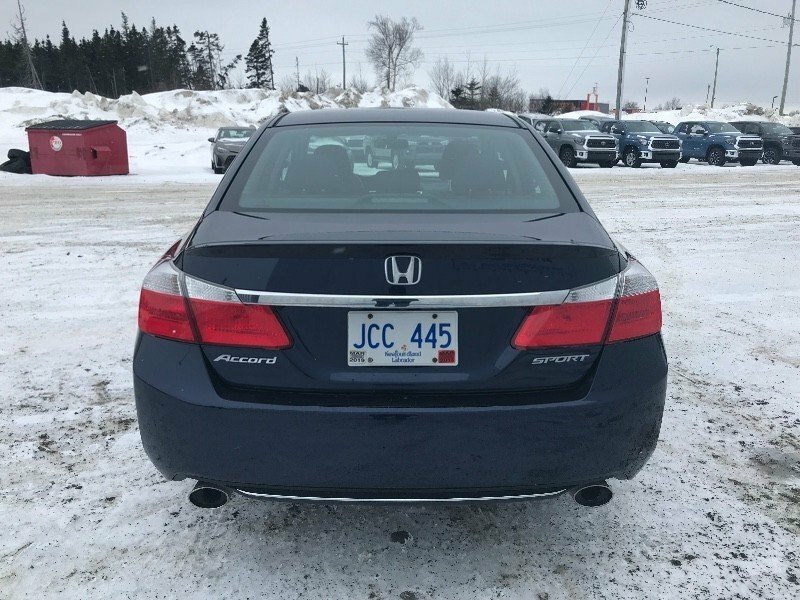 Angular side sculpting, 18-inch wheels, a rear spoiler and a bold grille accent our Accord Sedan Sport. 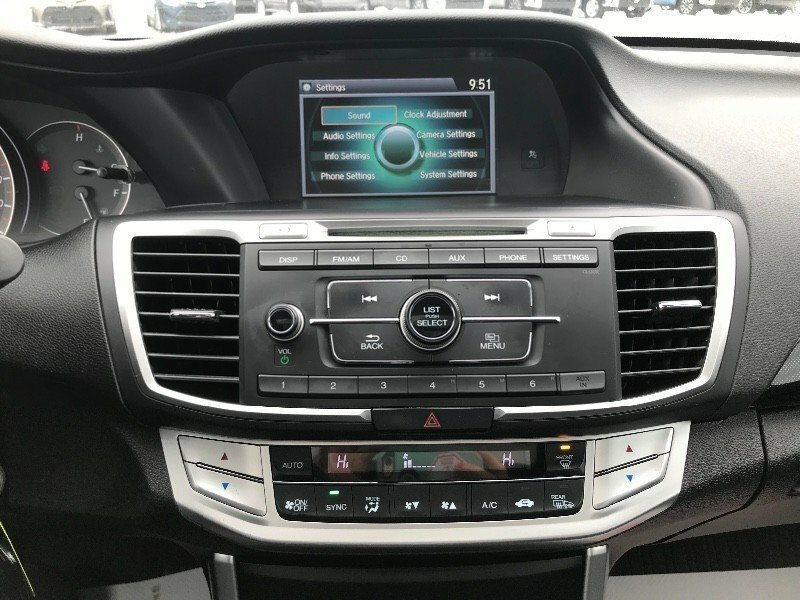 Meanwhile, the comfortable Sport interior offers ample passenger space and a multi-functional 8-inch display communicates with the car's technology to be your official command center and to provide you with a personalized driving experience at your fingertips with steering wheel-mounted controls. 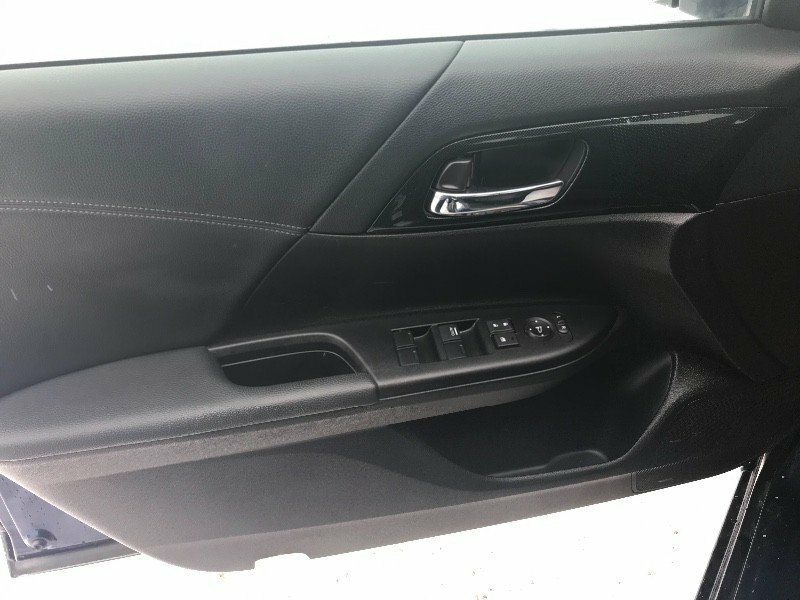 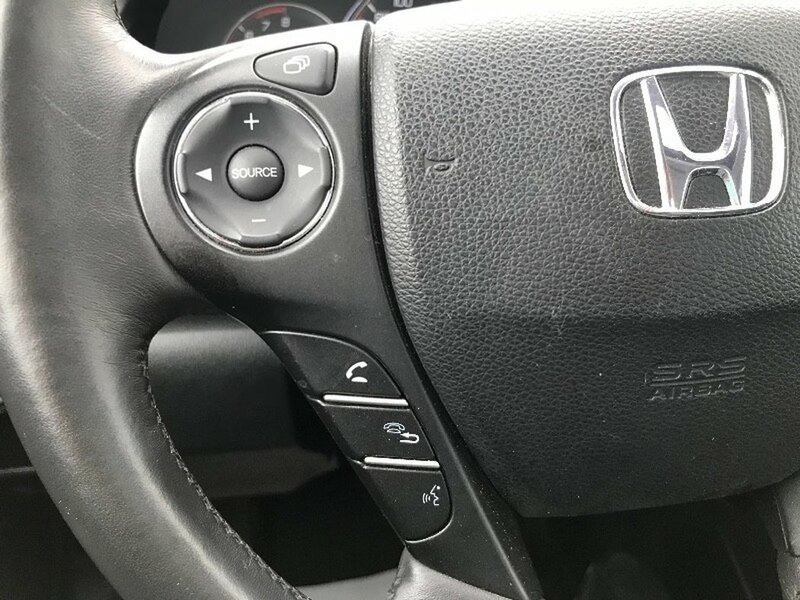 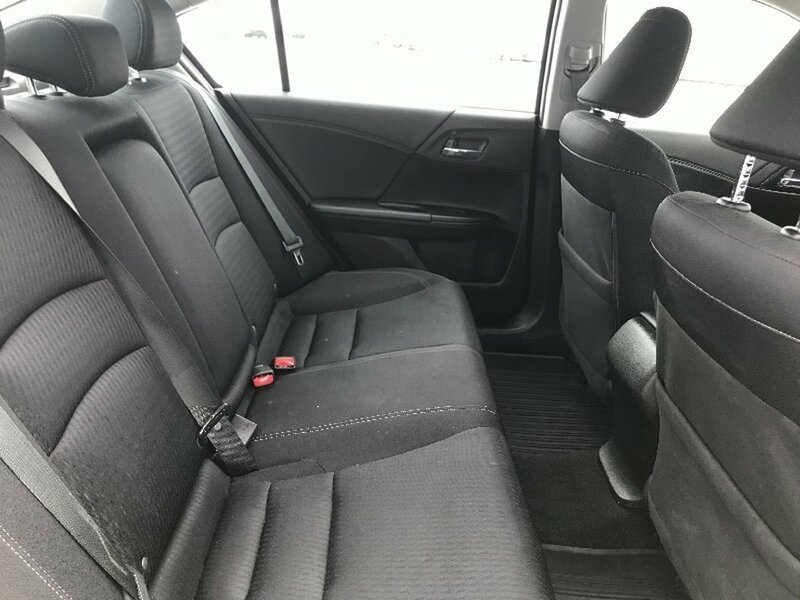 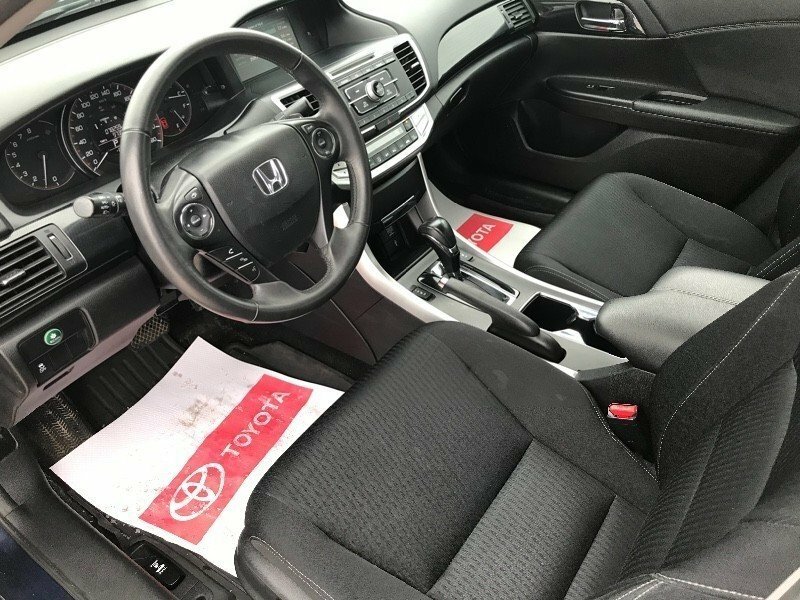 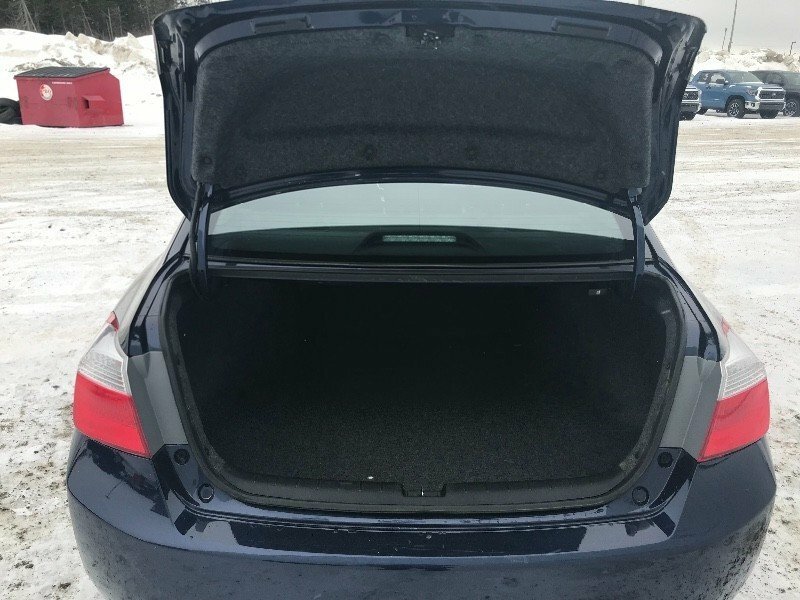 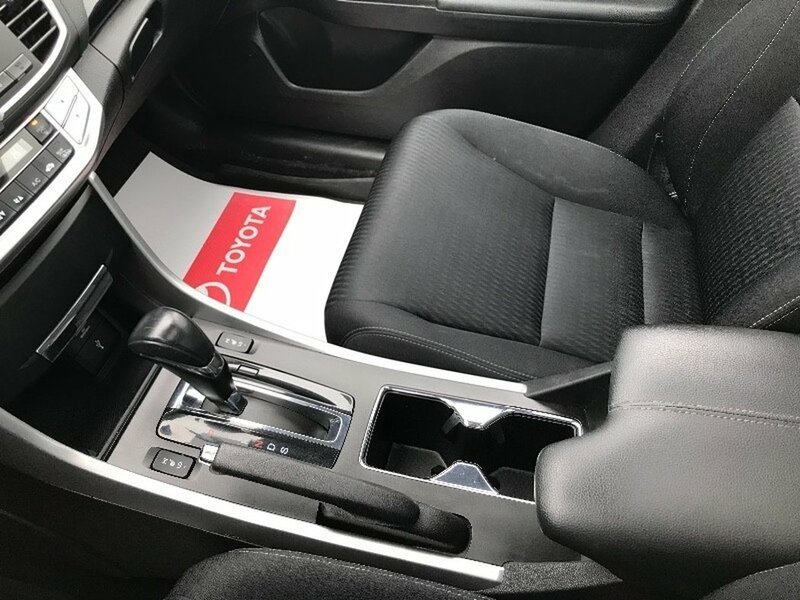 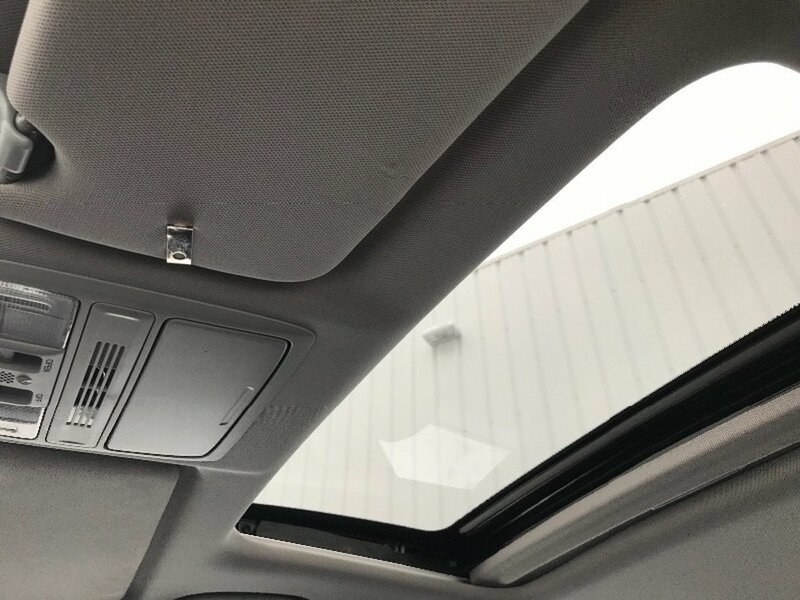 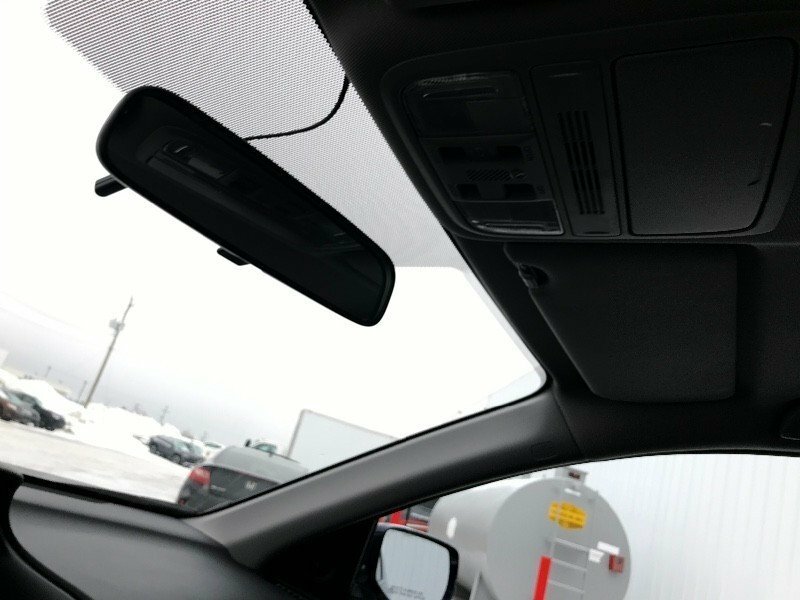 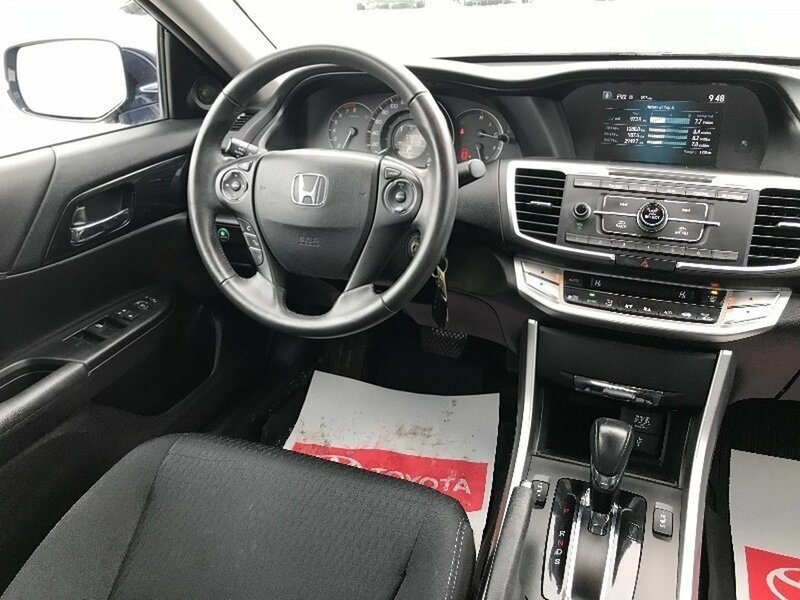 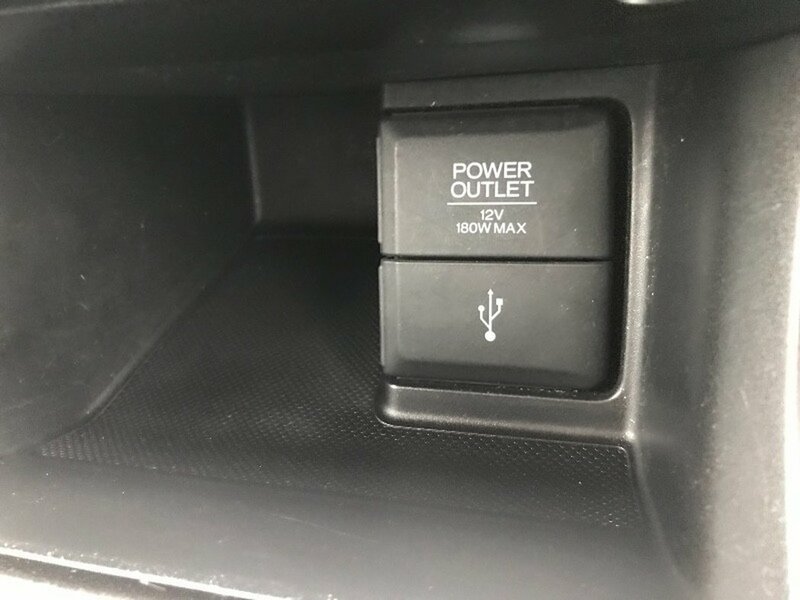 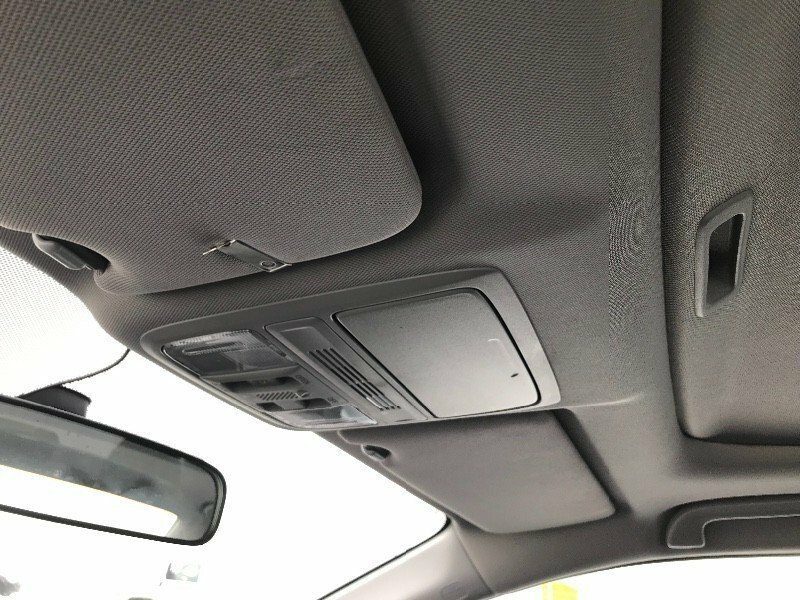 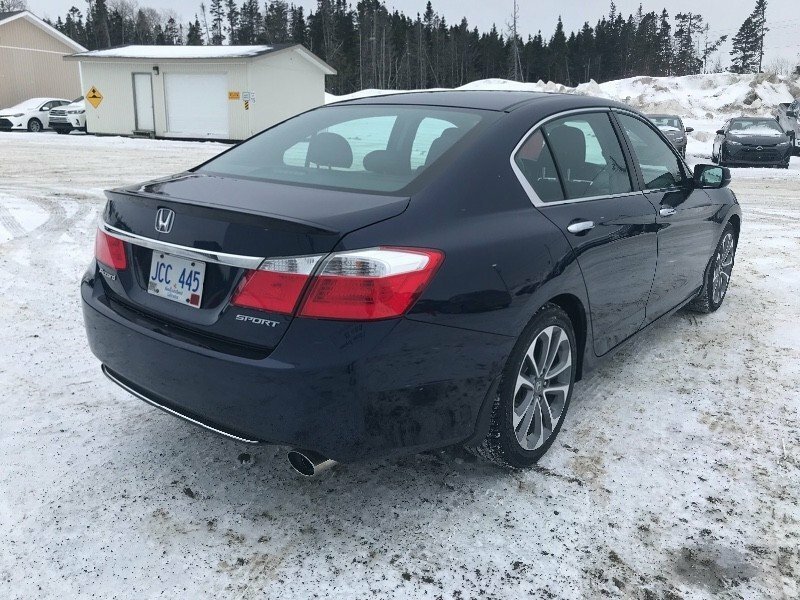 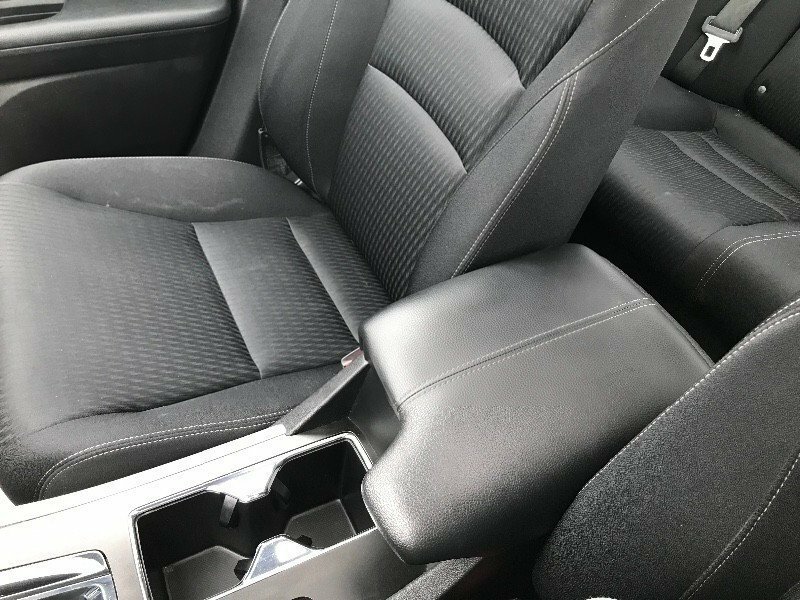 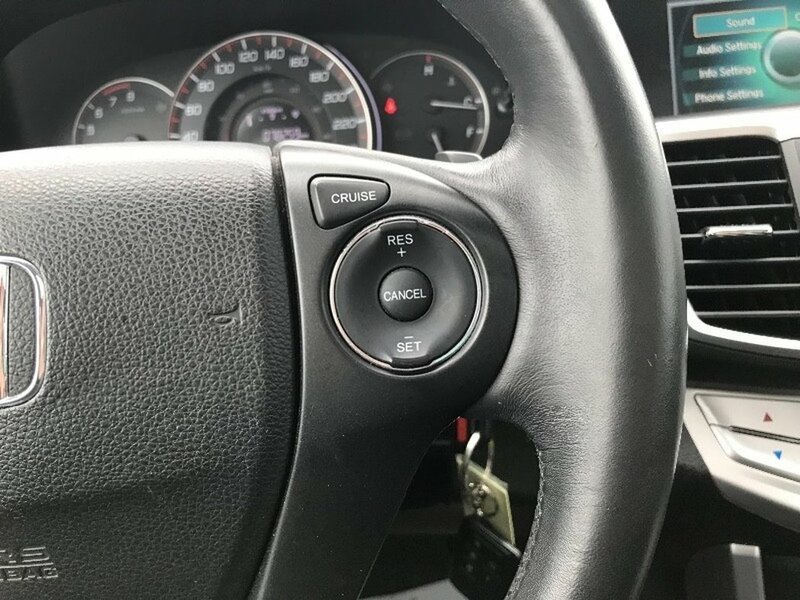 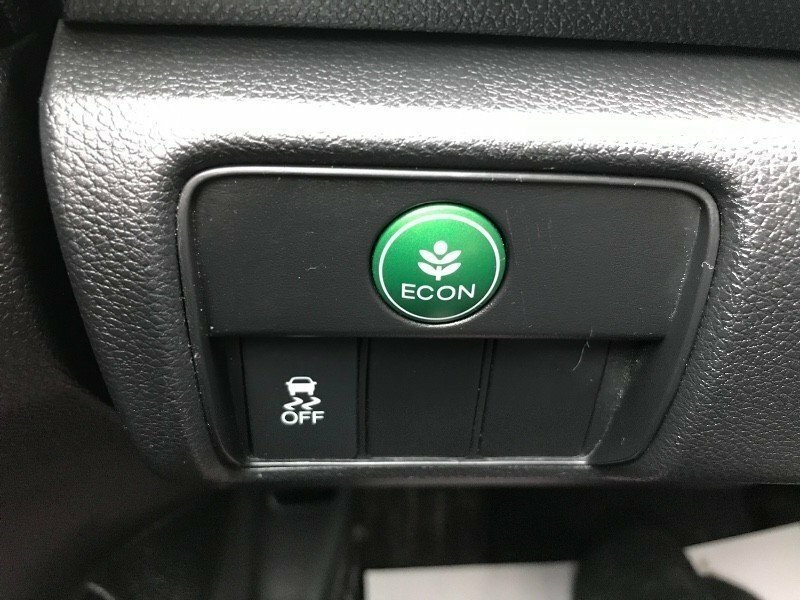 You'll appreciate dual-zone automatic climate control, a large sunroof, heated front seats, a rearview camera and a sound system with iPod/USB integration and Pandora functionality.